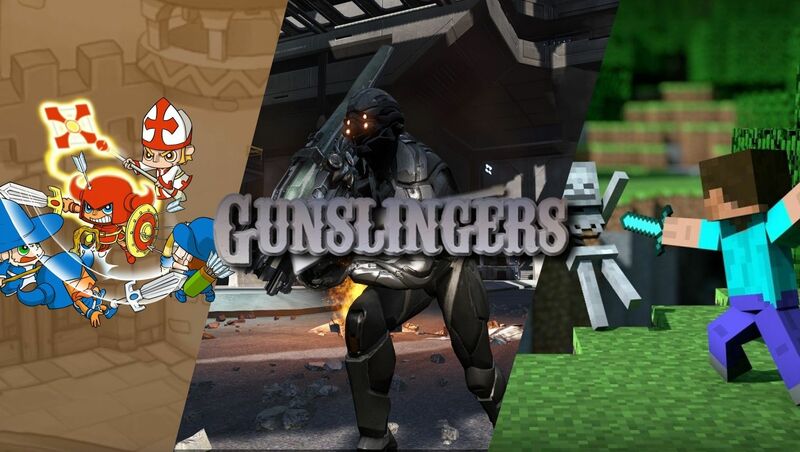 [xGSx] Gunslingers Community » GSx Forum » Lounge » What are you listening to? "Mask of Miracles" from "Professor Layton and the Miracle Mask." 16 Re: What are you listening to?